Science fiction is becoming reality these days. 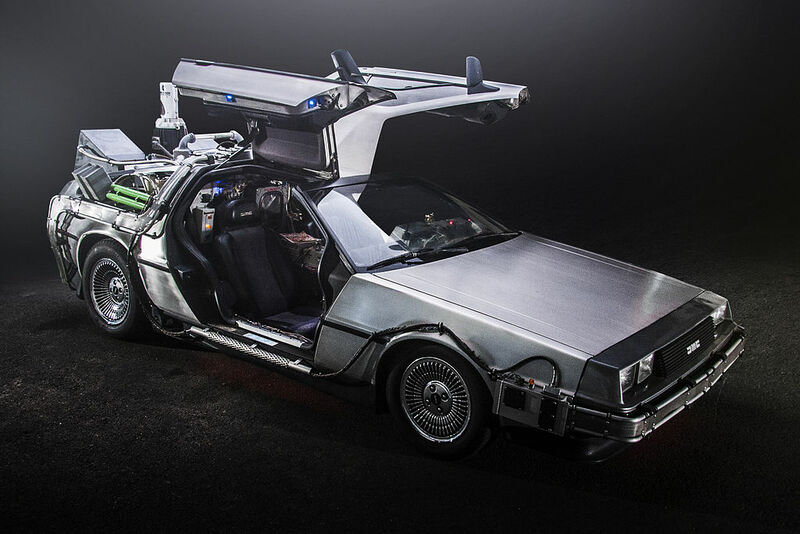 BANGALORE: The flying car in Robert Zemeckis’s science-fiction movie franchise ‘Back to the Future’ (without the time travel capability) may soon become reality. Scientists in the European Union are now working on a personal air commuting vehicle, which could well transform into a future flying car that can avoid traffic congestions and accidents on roads. The research project named ‘MyCopter’, will proceed under the supervision of six institutions from across Europe for a duration of four years. Rather than developing Personal Aviation Vehicles (PAV), they will concentrate on conducting feasibility tests for flying these vehicles in the future. Since, the technology to build unmanned drones is already in place, building flying cars or PAVs won’t take much time. The biggest caveat will be to set up a virtual corridor traffic system in the sky to avoid collision with existing aircrafts. Researchers are planning to use the latest swarm technology to reduce the risk of crash. They are also working on a new system which doesn’t require the involvement of the air traffic controller while landing. According to Bülthoff, “for more than 100 years cars have used the steering wheel. It was a good idea for cars, but if you make the transition to the air why should a driver learn something completely new?” He also added that the acceptability gained by Google’s unmanned cars have given a real boost for research. Bülthoff is optimistic that the so-called flying cars will become a reality before 2050. If that is to happen, flying cars will become the latest addition to the long list of technologies inspired by science fiction movies.